You can now listen to us on smart speakers! 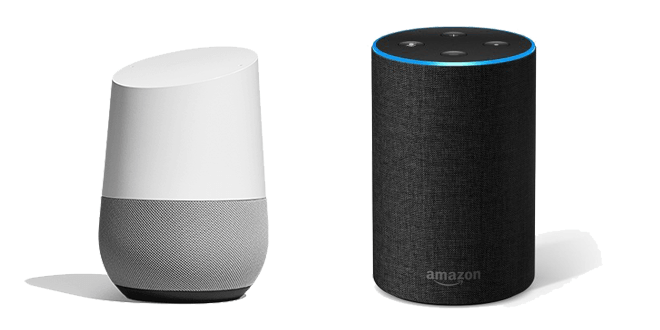 Use the Google Home or Amazon Echo series of smart speakers to stream us. 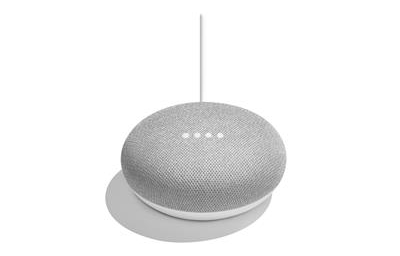 "OK Google, play nine one seven The Wave". "OK Google, play nine one seven The Wave on Tune In Radio". Note: It may take a couple of seconds before the stream starts.